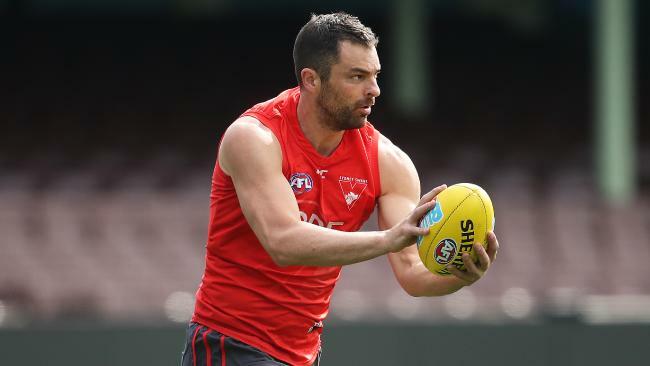 JOHN Longmire has decided to ease Heath Grundy back to football through the NEAFL rather than the heat of Saturday's Sydney Derby at Spotless Stadium. Grundy has missed the Swans' last two matches after taking leave to deal with mental health issues. "Zak gives us some important run and carry through the midfield of down back," Longmire said. "Dan has been in and out a bit. He can play a number of roles in the midfield and has been a bit unlucky this year. We've been pleased with our kids right through this year." "As long as they continue to play good footy against the best footy teams at this time of the year it's a real step forward for them," Longmire said. "The Giants have been able to score heavily at stoppages and general play over the last month. They are a hard-running team with quality players all over the ground. They know what we're about and we know what they're about it's just a matter of who plays their best on the day." 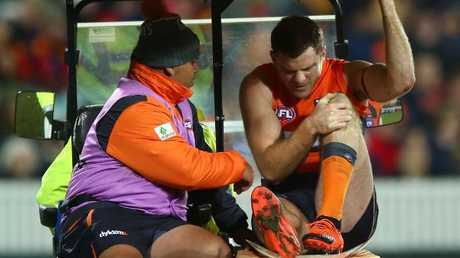 Heath Shaw is out of the season with a knee injury. "Those boys coming in are all in good form and get their opportunity to step in and play some AFL footy in a big, A-grade game," GWS coach Leon Cameron said. "The more experiences they get at that, the better off we're going to be as a football club. As disappointing as it is to have three quality players go out; three good, young, quality players come in and are champing at the bit to play their role for the footy club." "Maybe if it was a nine-day break rather than a seven-day break Josh would definitely play," Cameron said. "The main thing is that every day he's got better and better and he's now symptom-free but under the protocols he'll run out of time. We've just got to make sure we look after him in preparation for the week after."